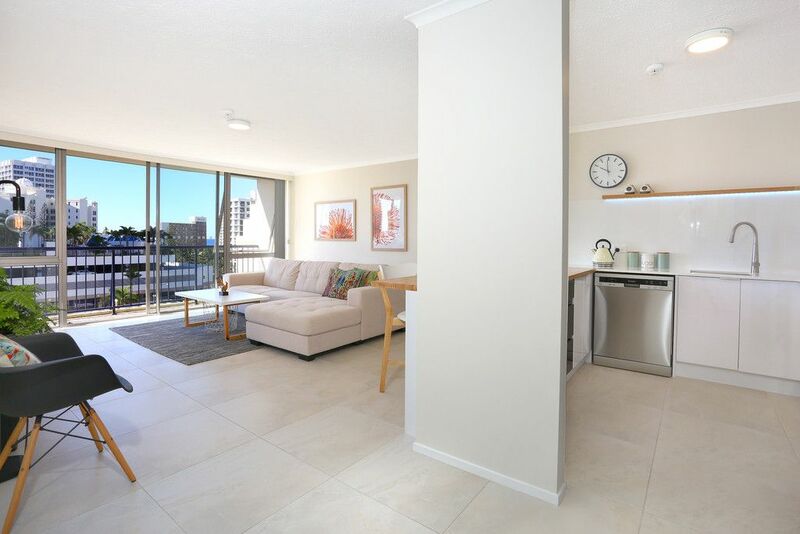 Situated in the heart of Surfers Paradise, this superbly renovated 7th floor apartment in the popular Centrepoint Resort has everything you are looking for in your Gold Coast property. 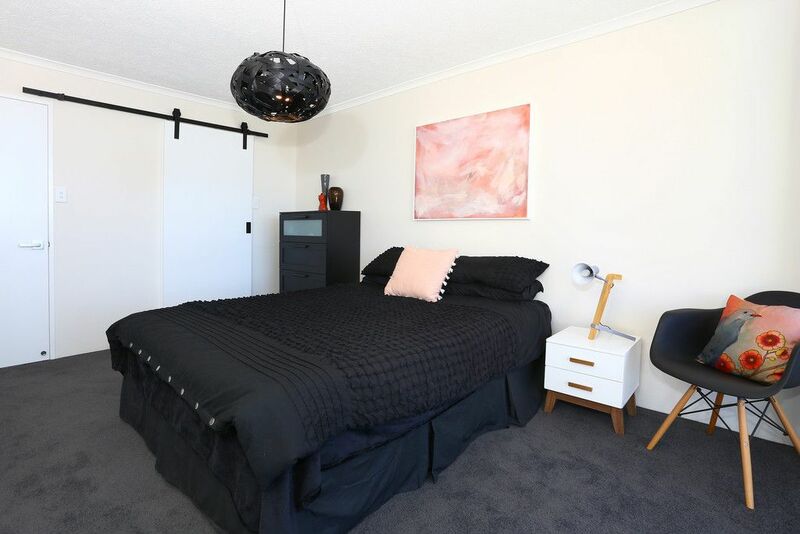 This larger than usual, light and bright 83m2 unit with an idyllic eastern aspect has been renovated with high quality furnishings and appliances and no expense has been spared. 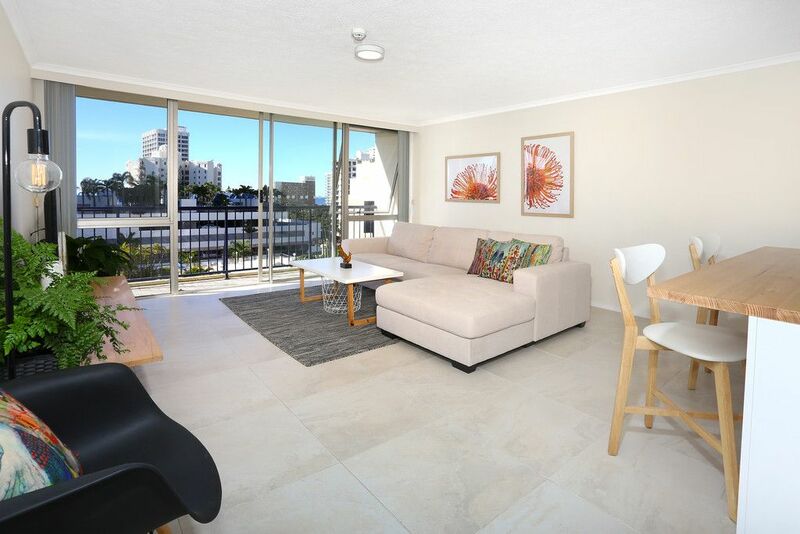 A large open plan kitchen and living area leads directly out onto the balcony with views of the ocean and the Surfers Paradise skyline. Ideal both for the owner occupier or the savvy investor. Inspection is an absolute must.